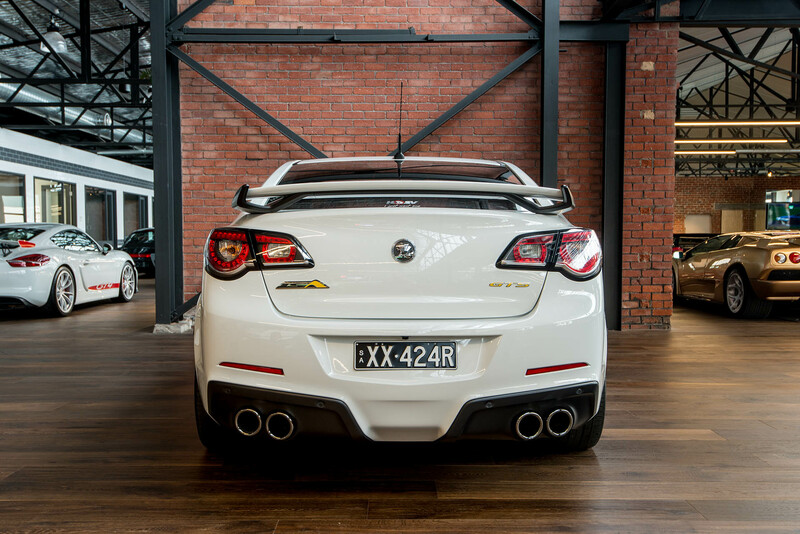 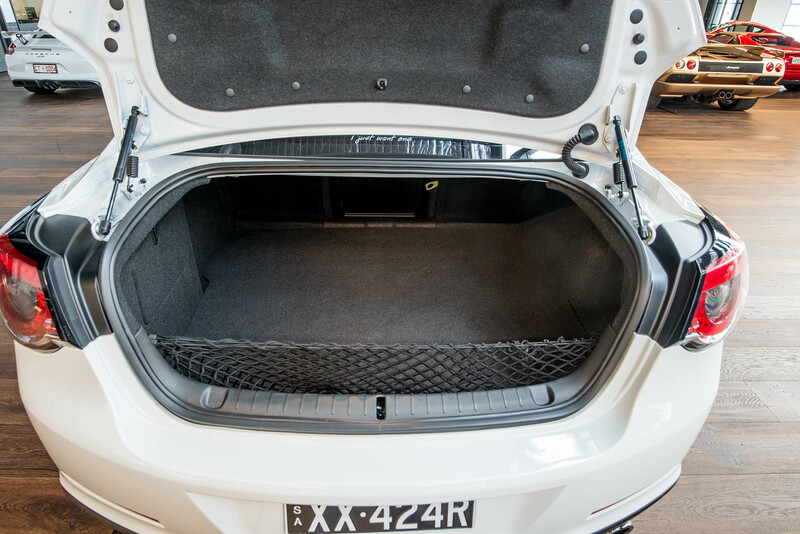 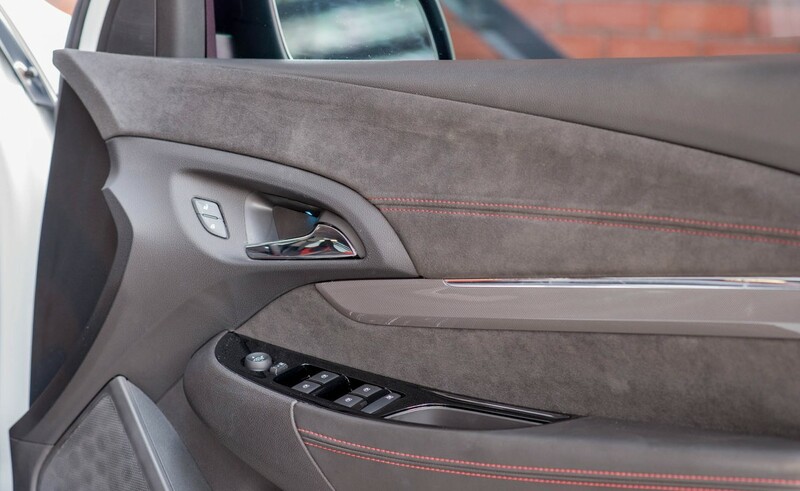 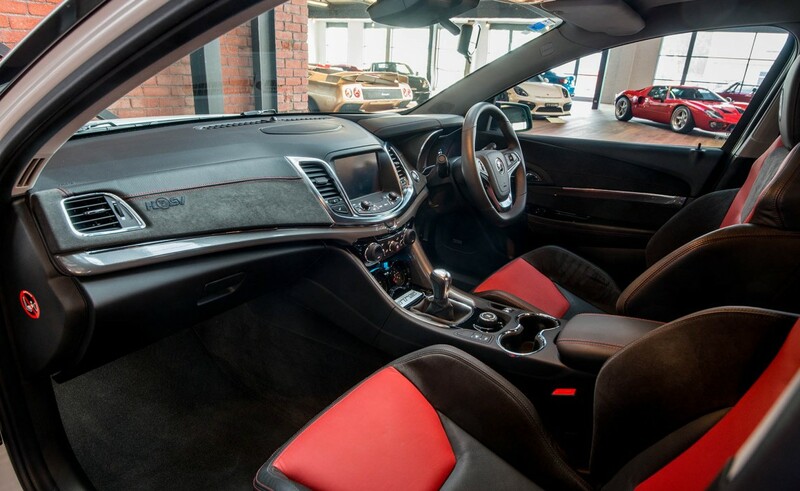 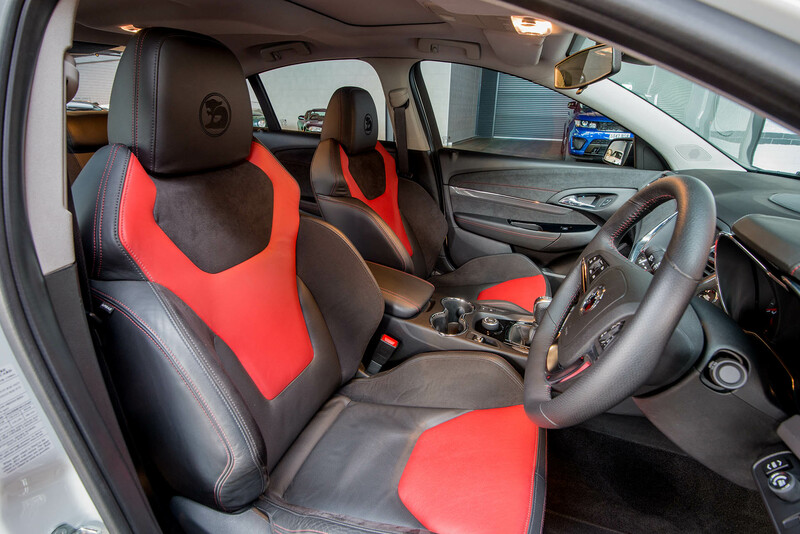 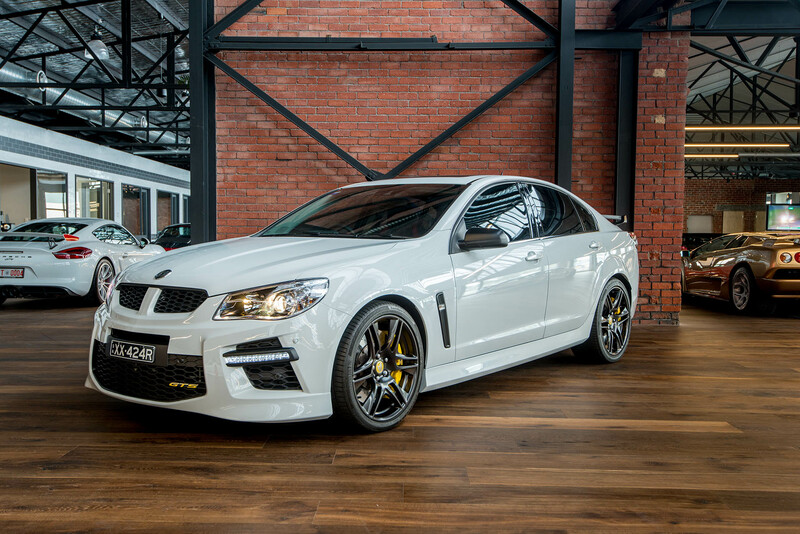 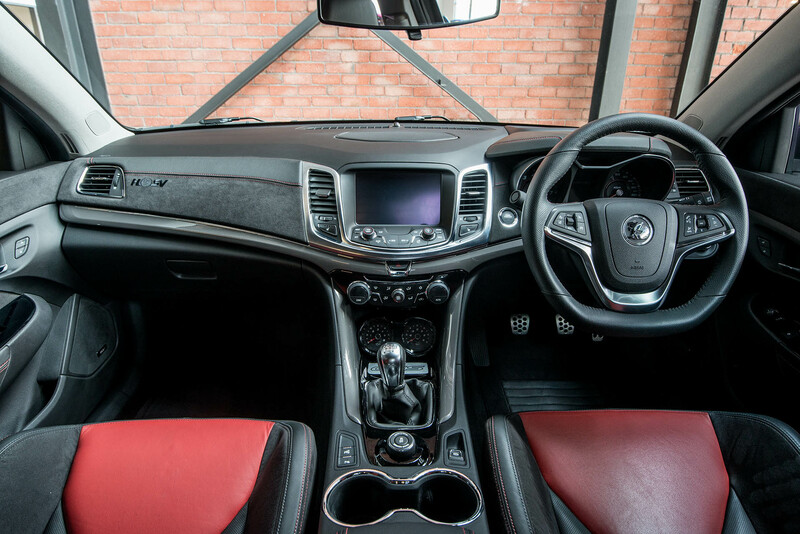 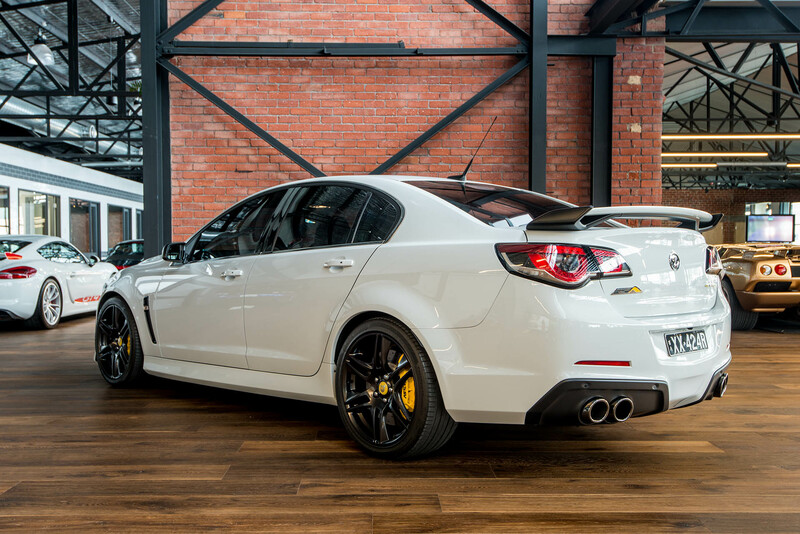 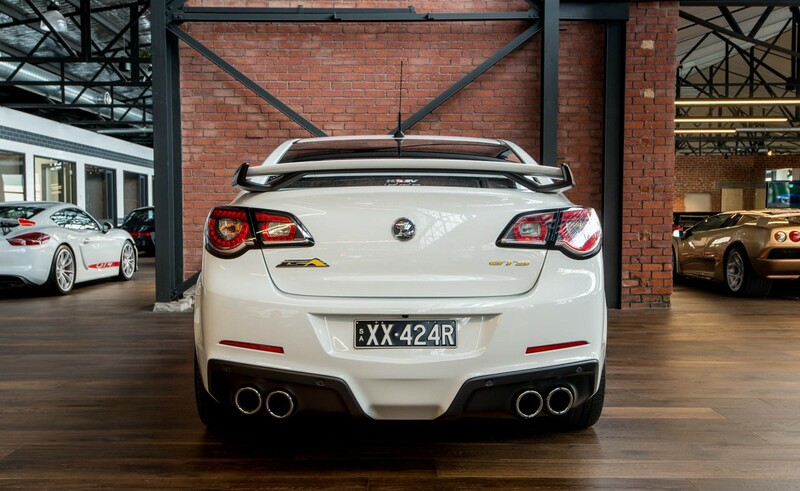 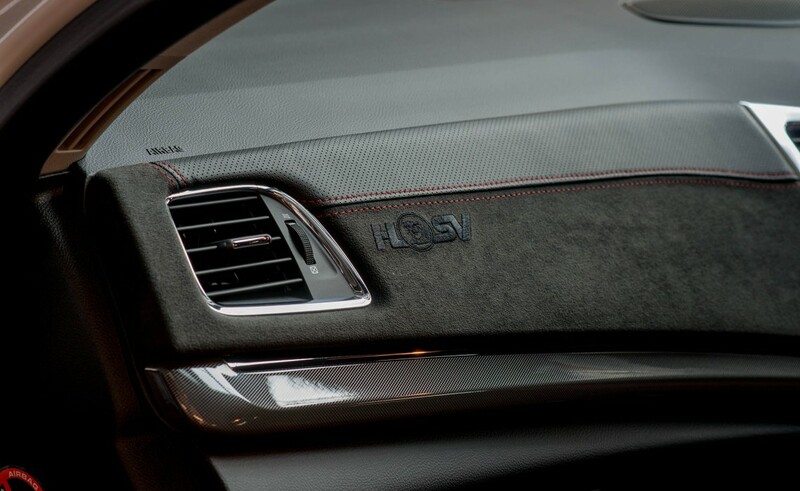 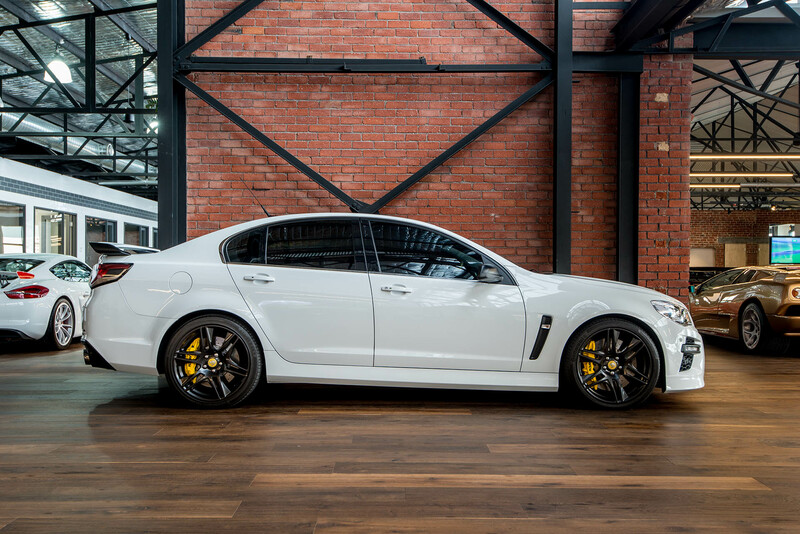 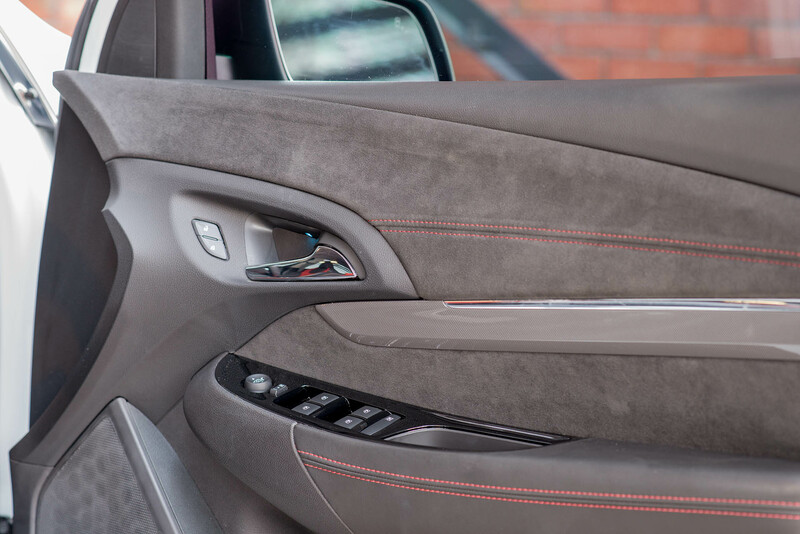 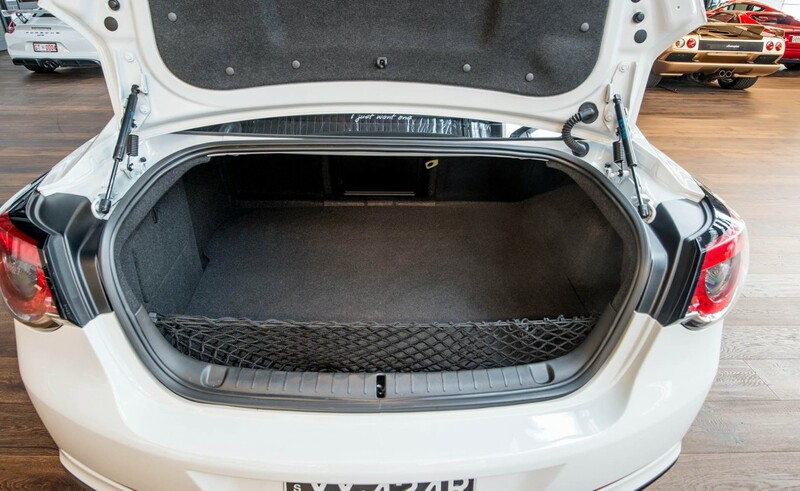 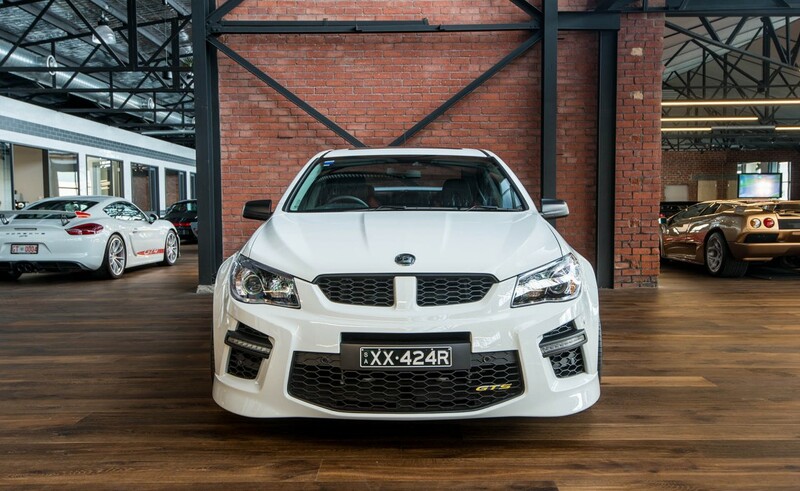 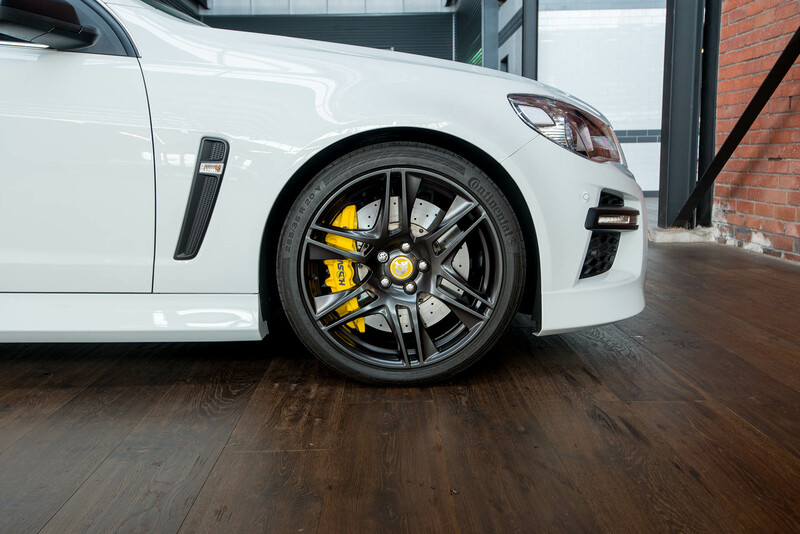 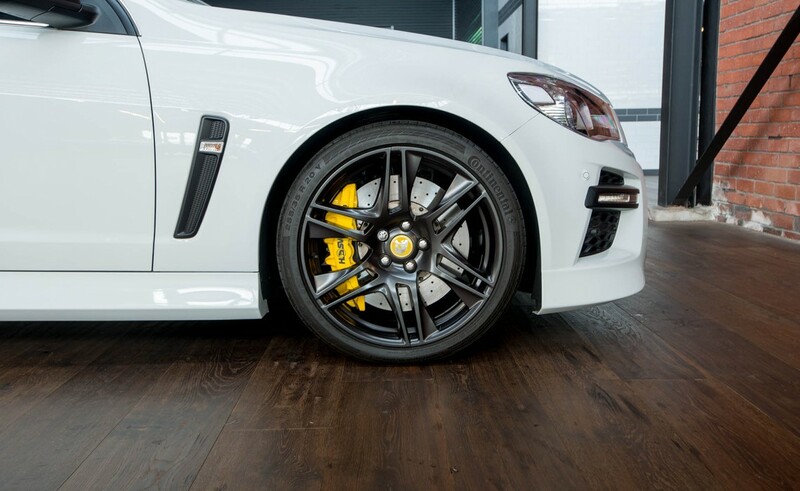 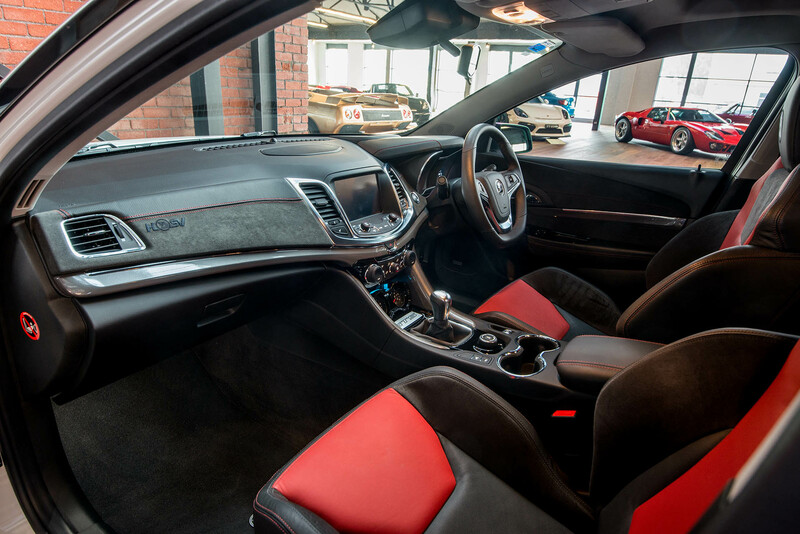 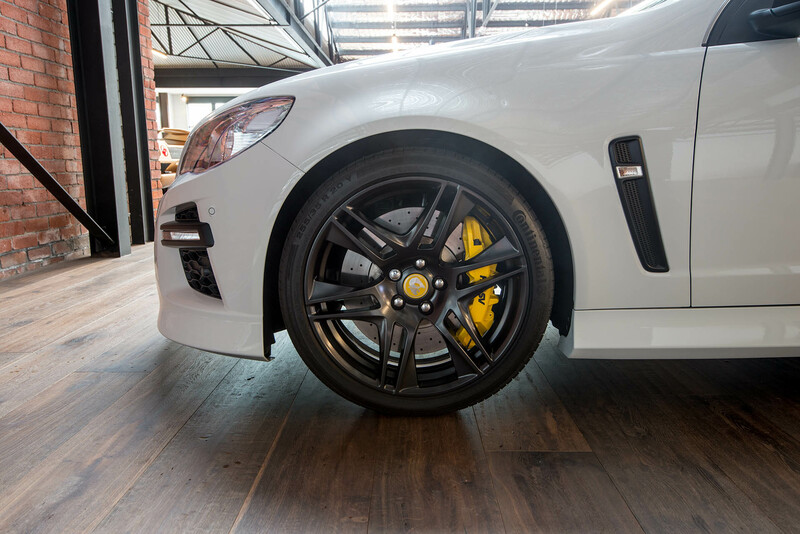 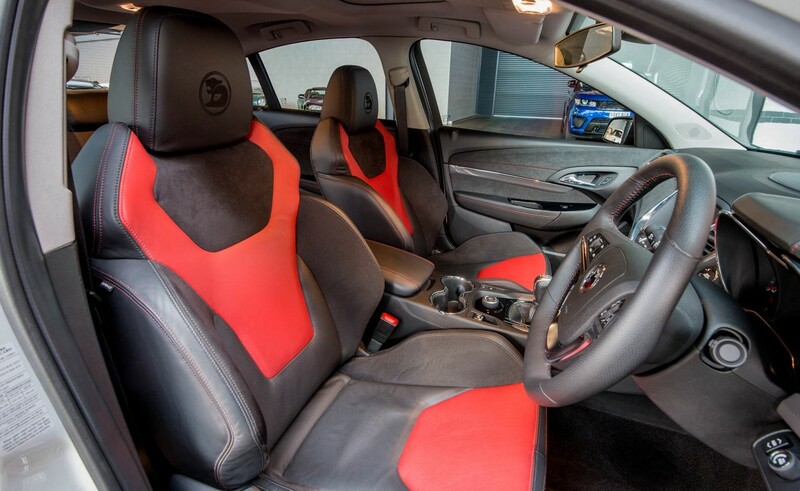 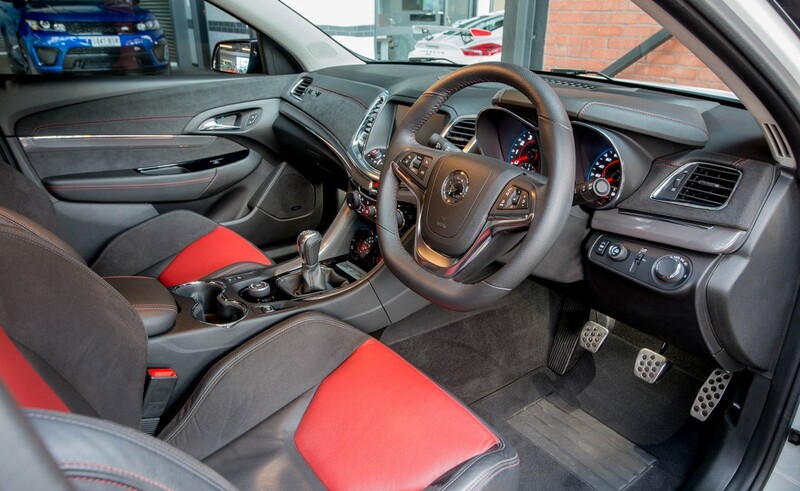 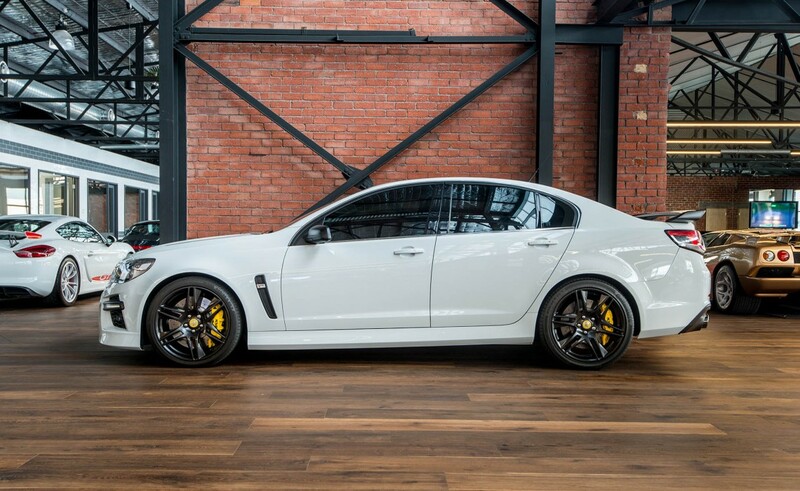 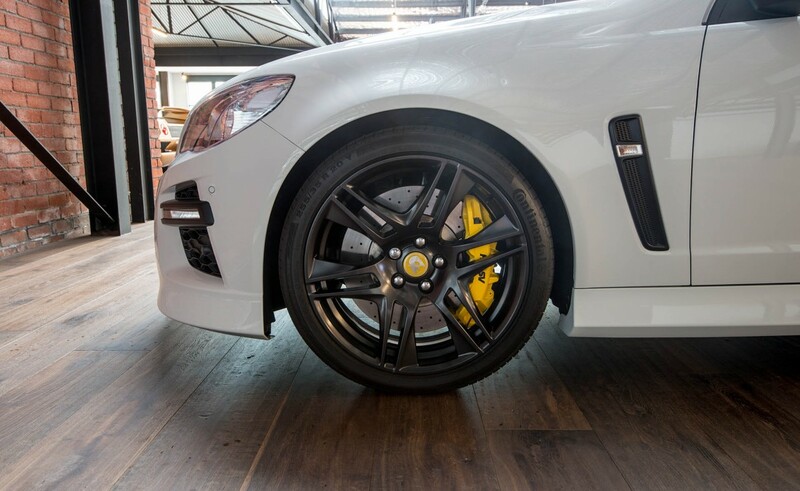 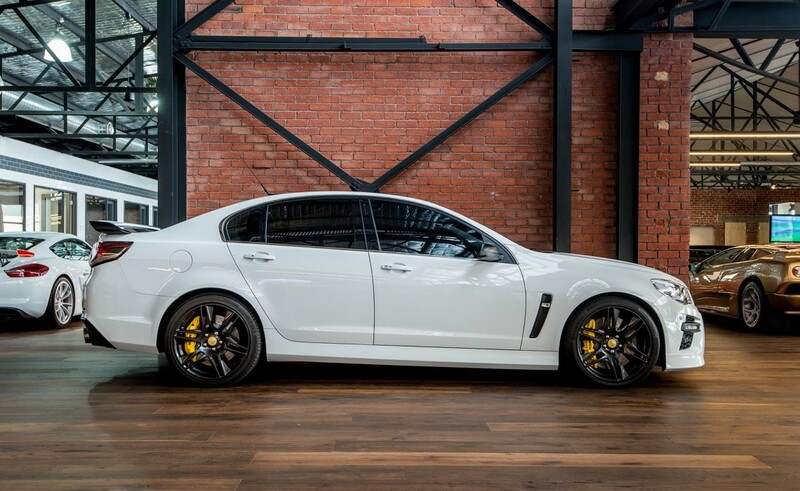 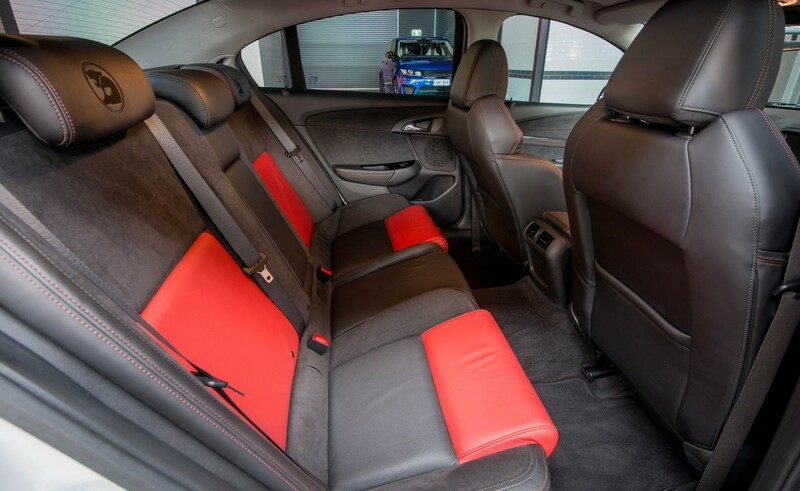 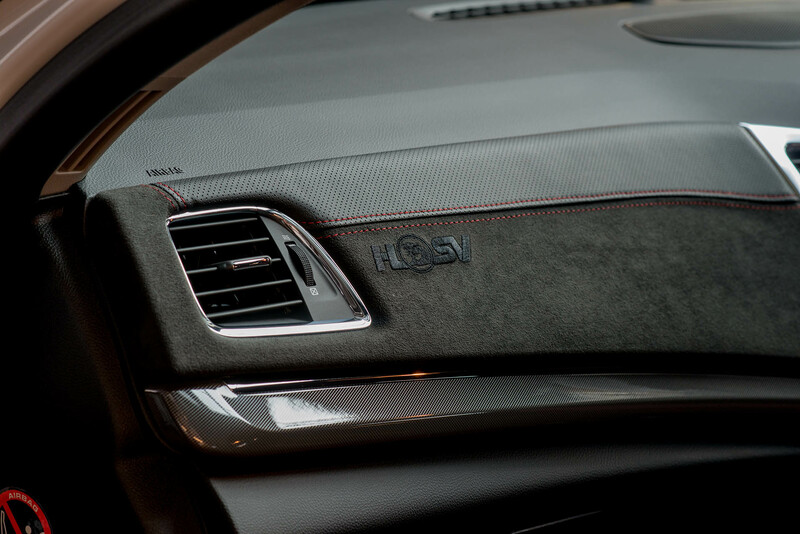 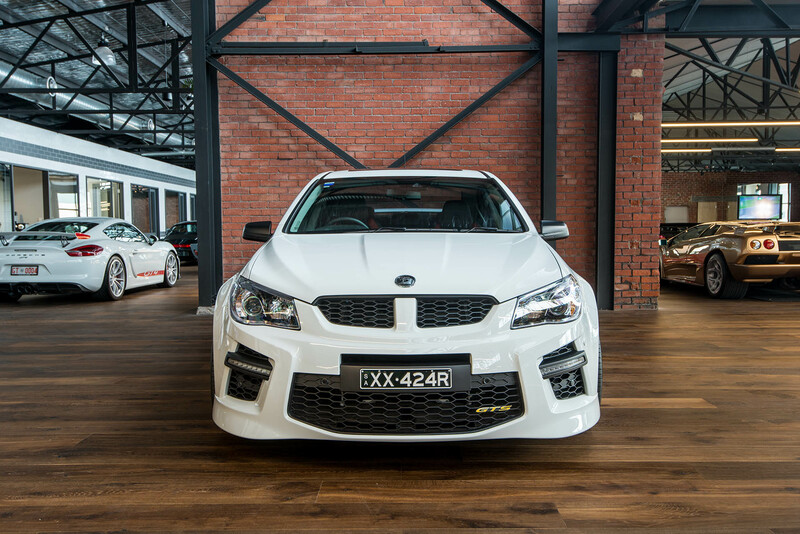 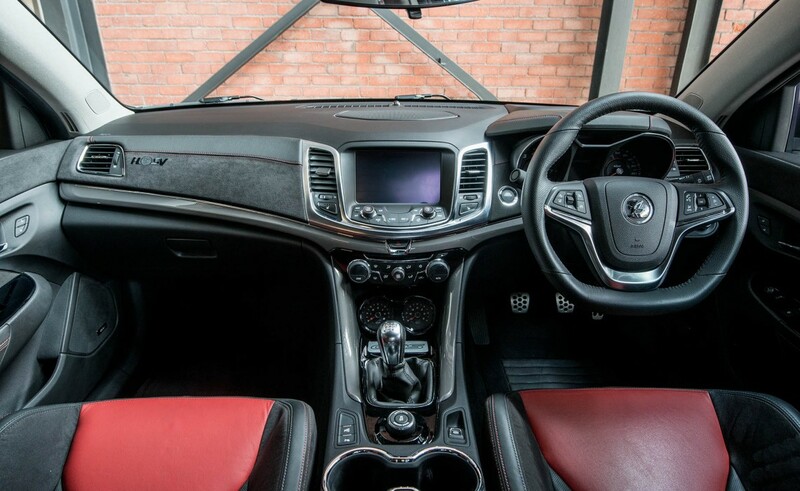 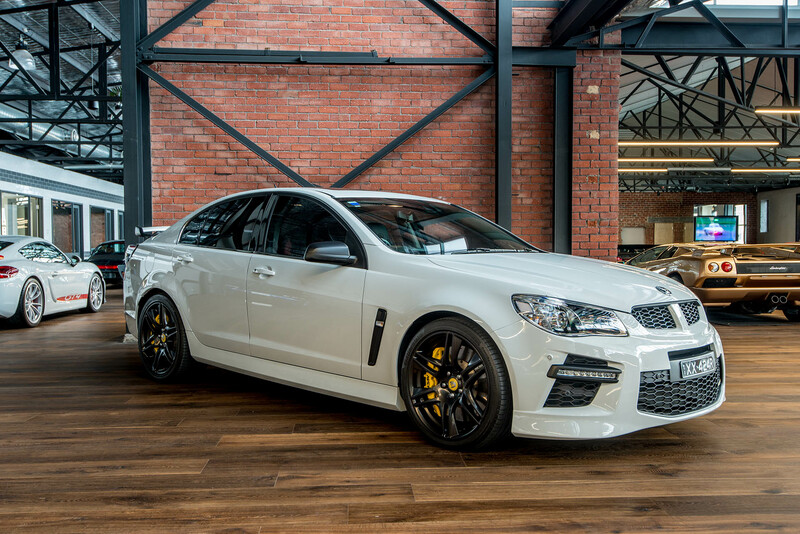 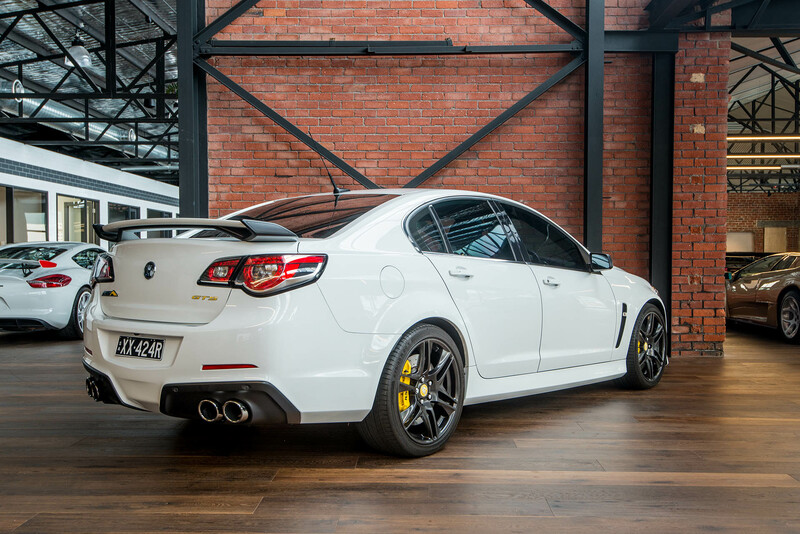 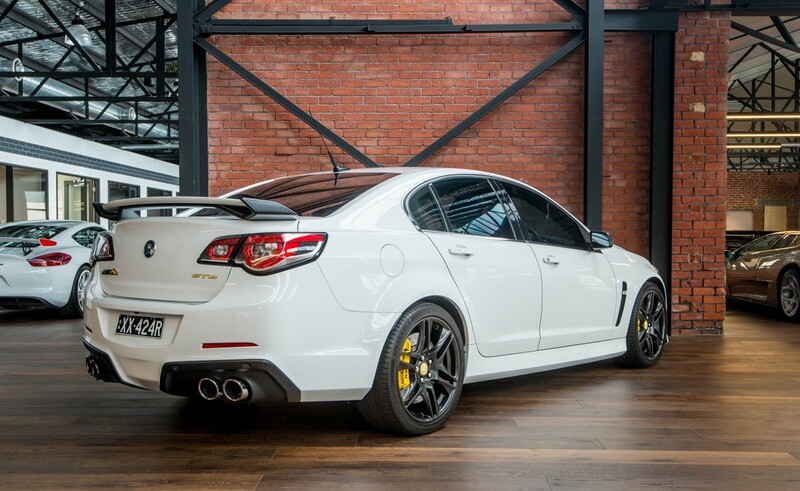 If you want to collect a low kilometre as-new HSV GTS manual, please consider this Heron white example with impressive red / black leather / alcantara interior. 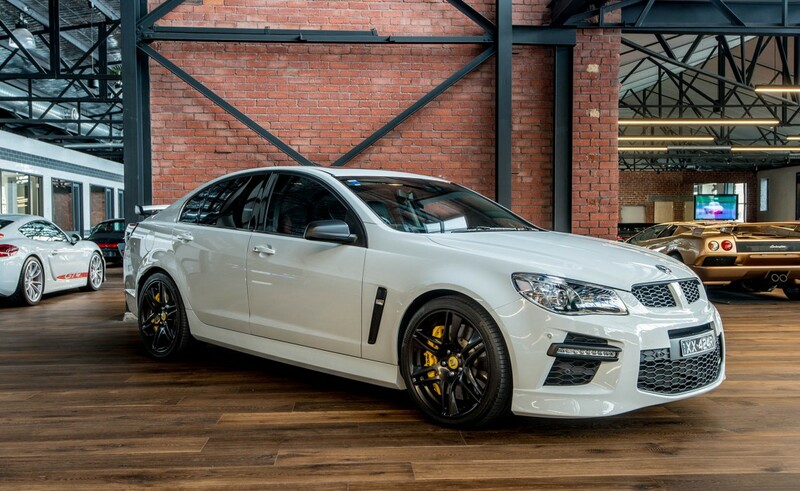 This one is optioned with sunroof and satellite navigation. 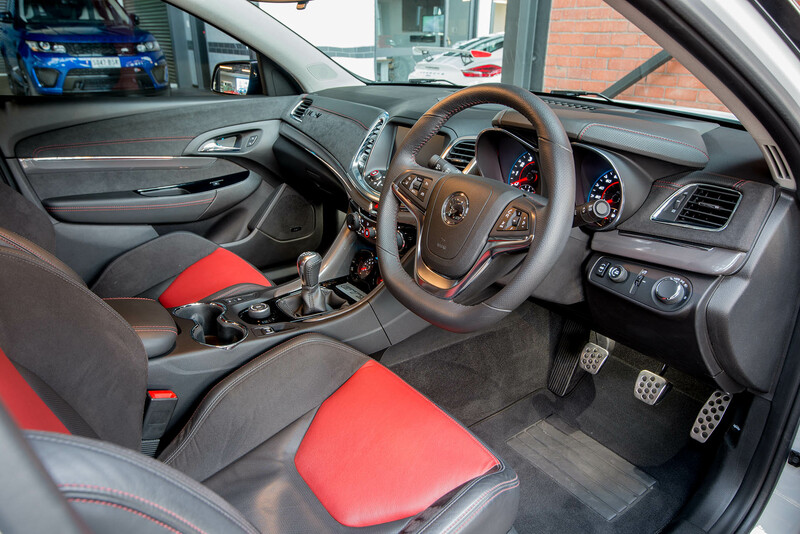 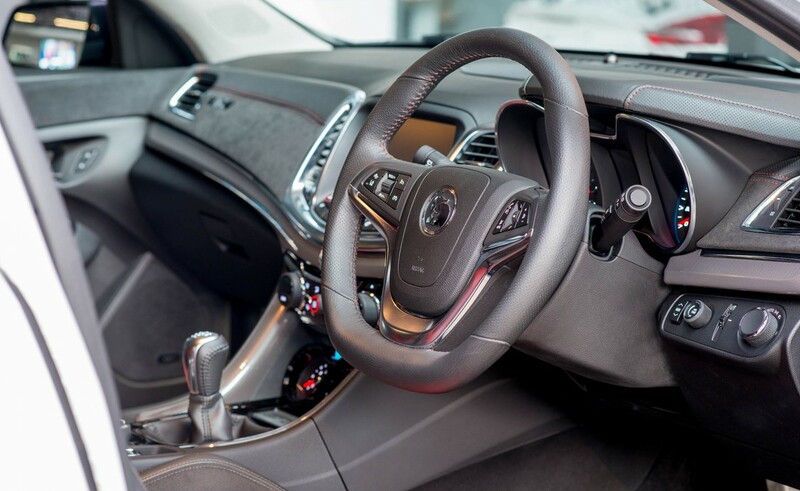 The eight way electric front sports seats hold you well and are comfortable - the interior and dashboard are impressive. 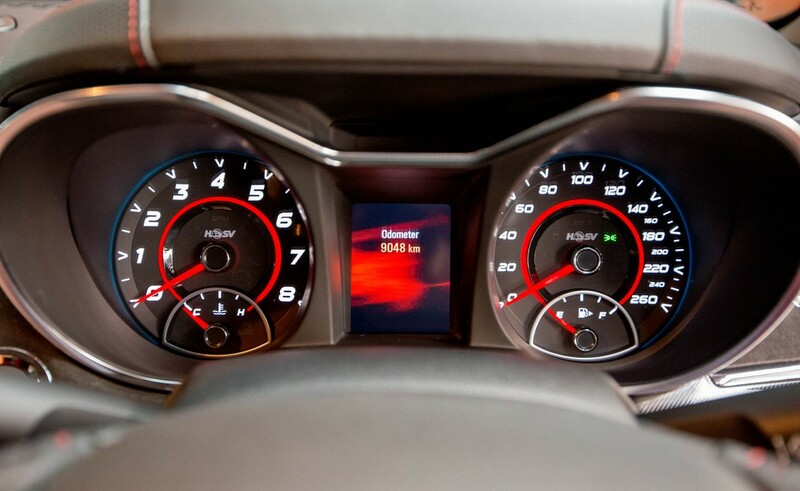 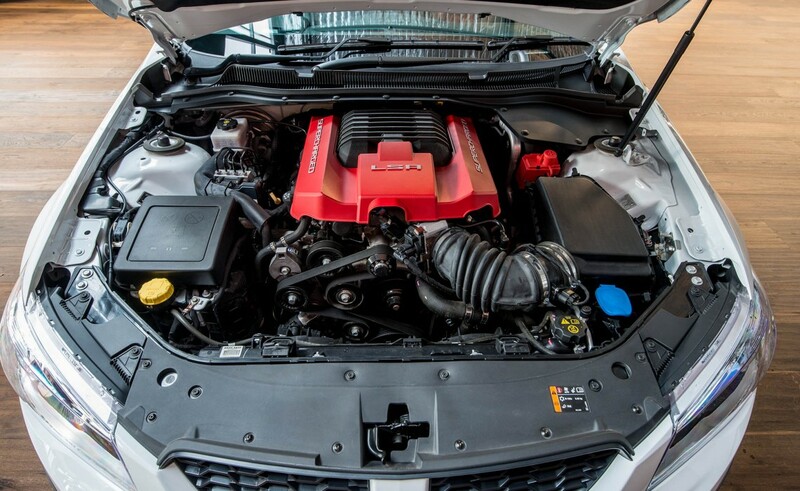 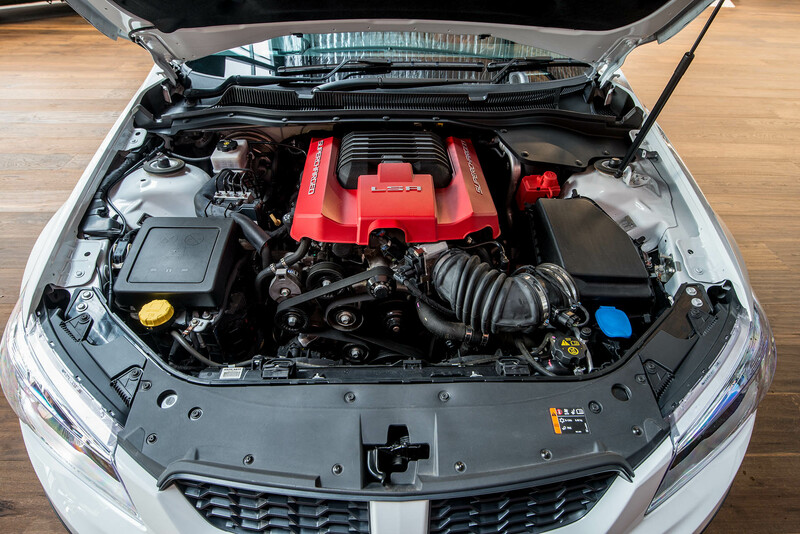 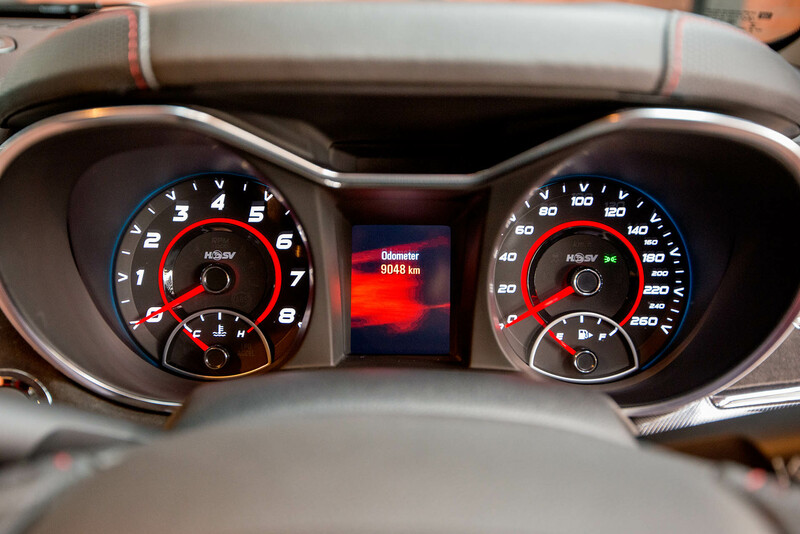 The 6.2 litre supercharged LSA engine develops 430kW and 740 nM of torque. 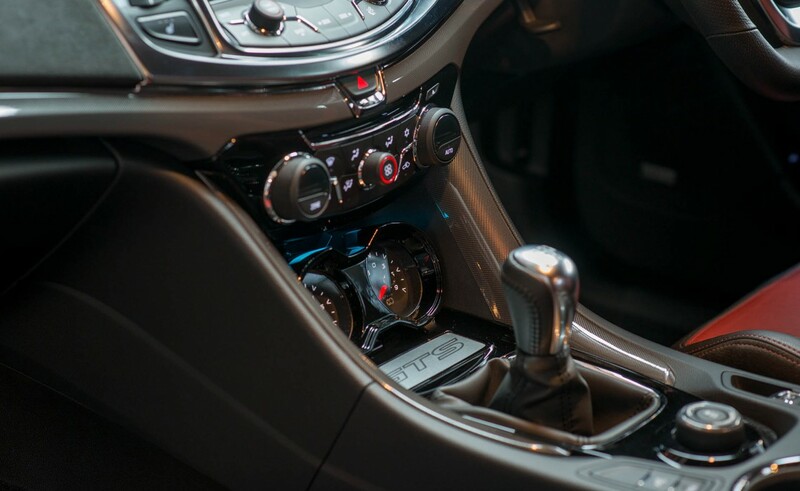 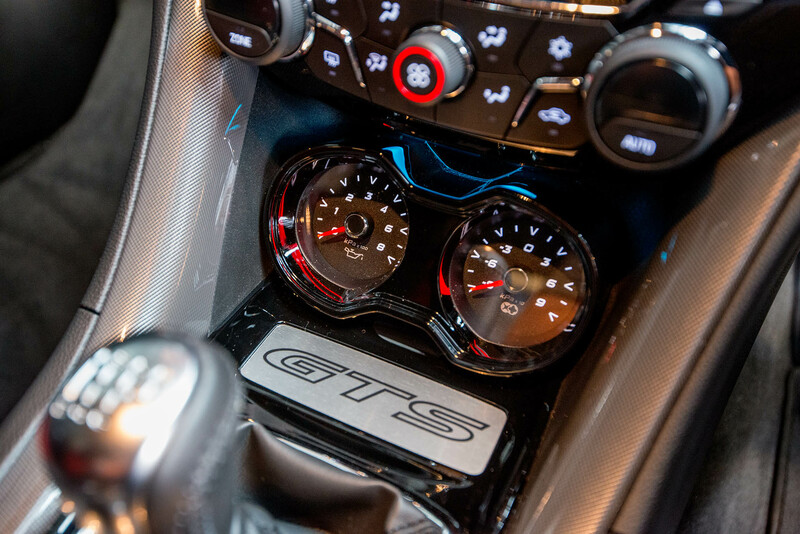 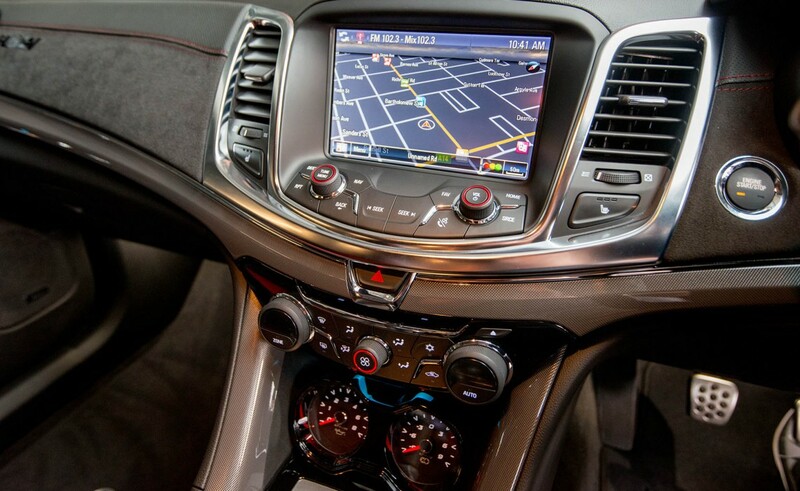 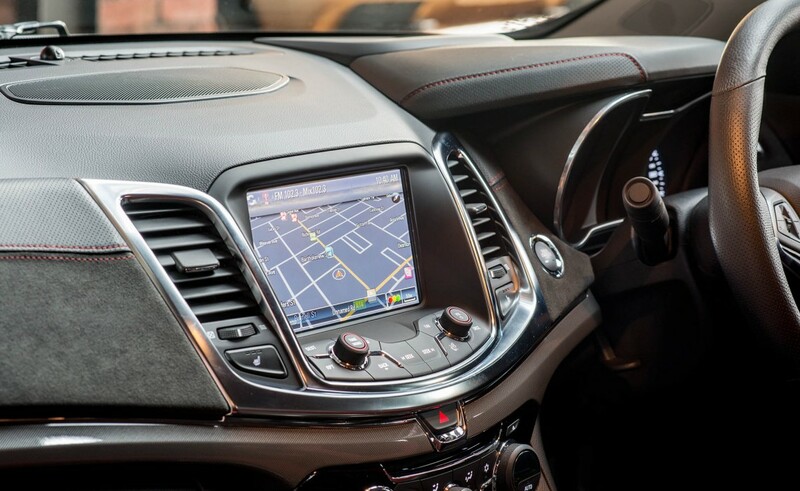 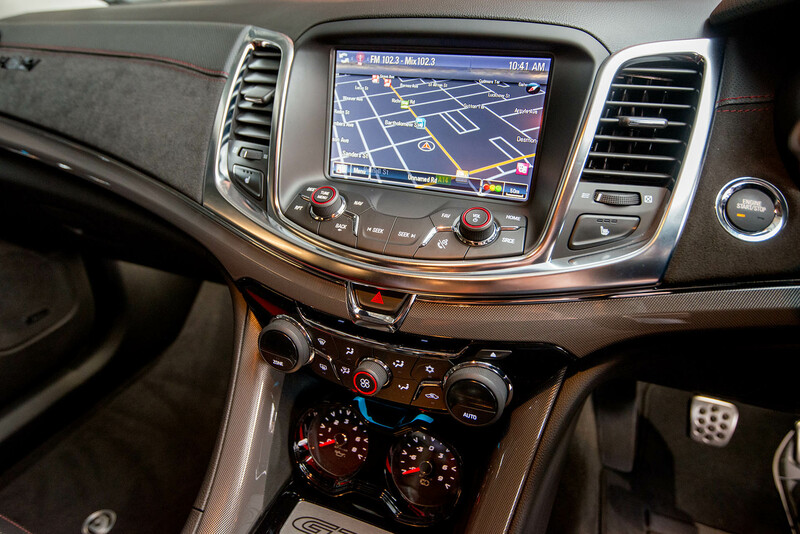 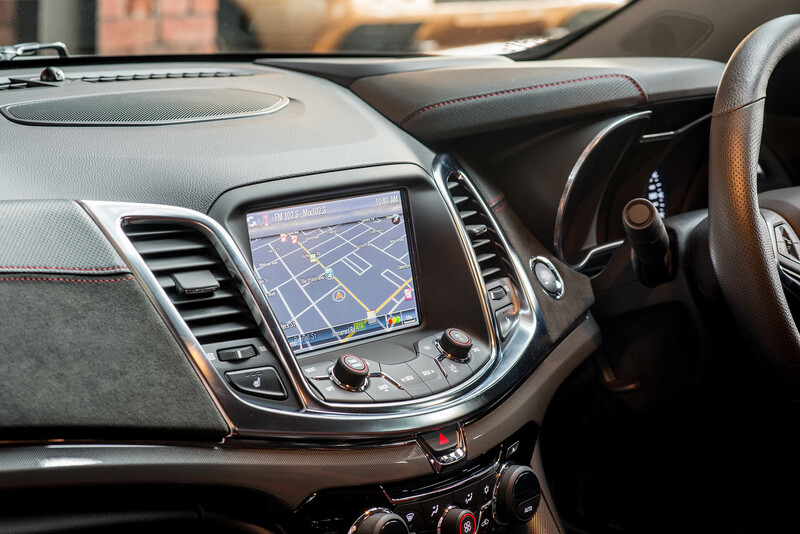 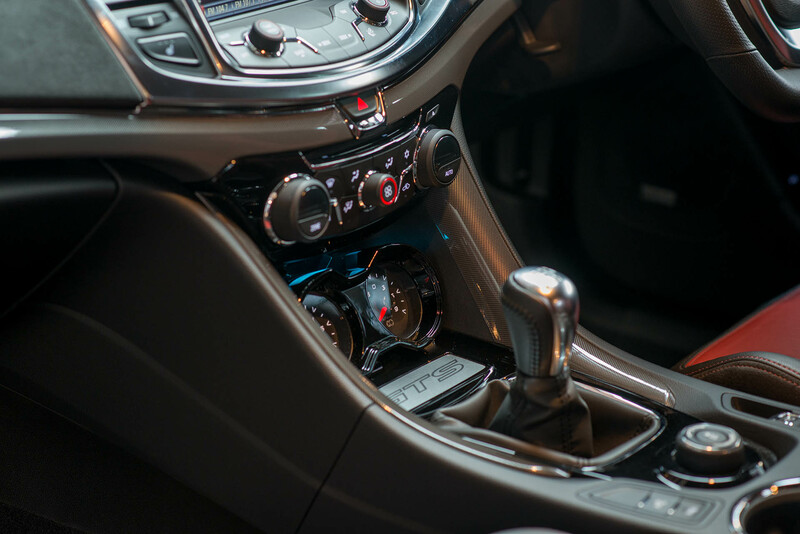 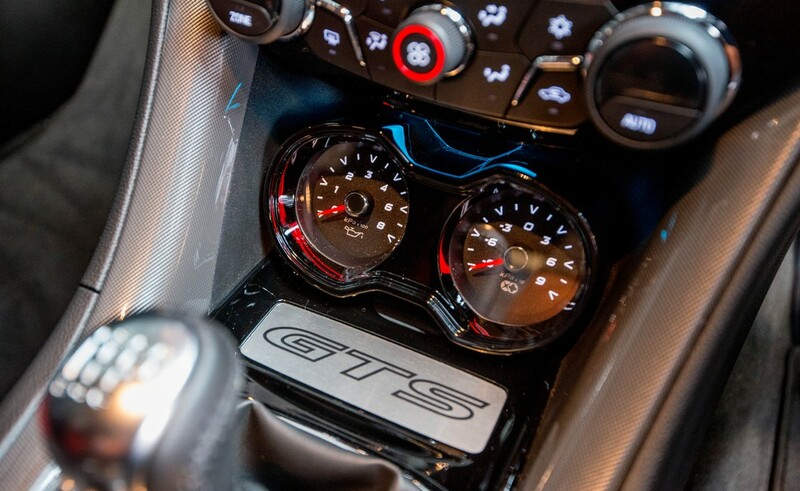 Dial up your preferred set-up - touring, sport, performance and track - from a knob on the centre console. 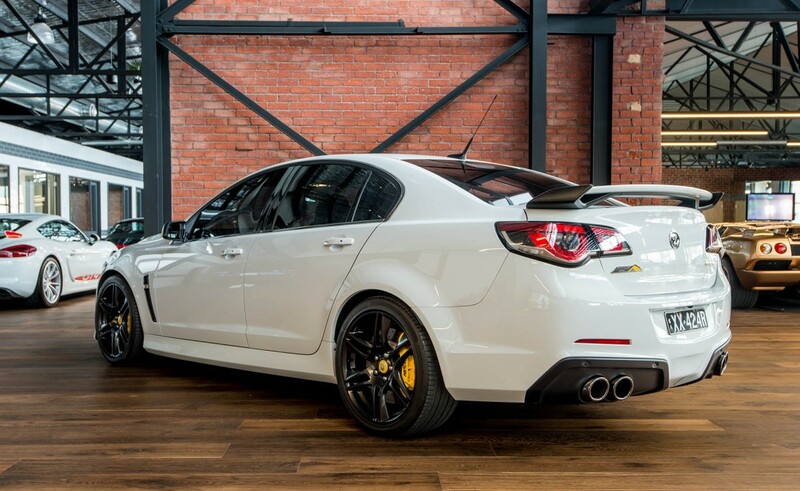 This recalibrates stability control, launch control, torque vectoring, steering suspension and exhaust. 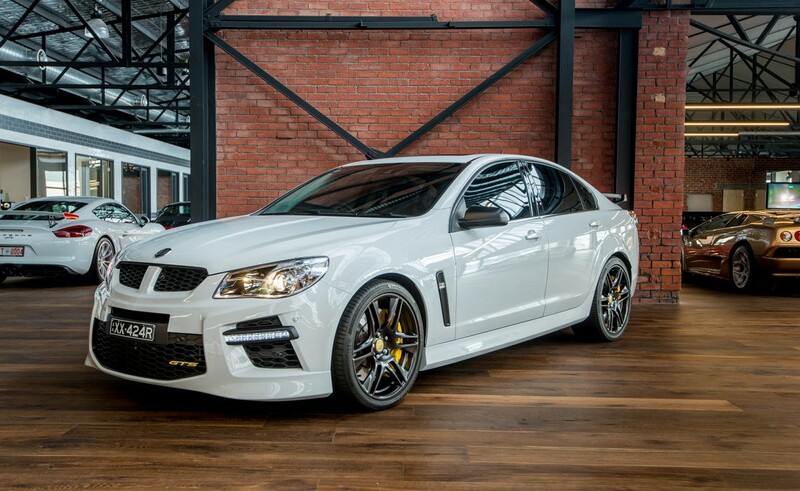 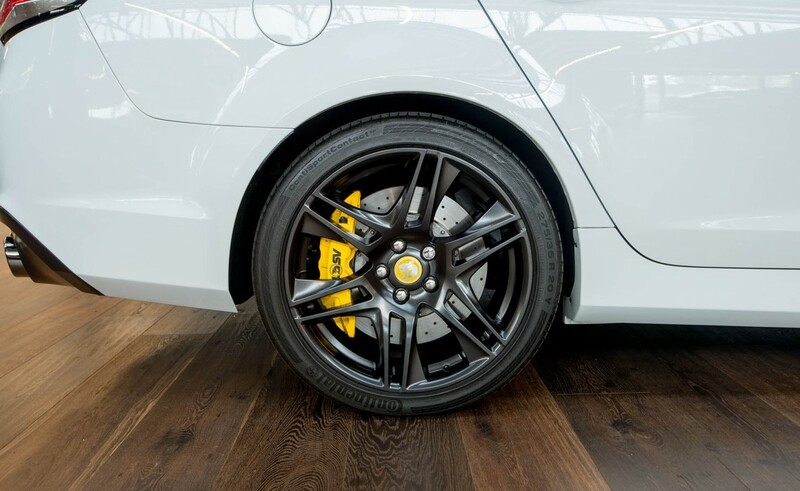 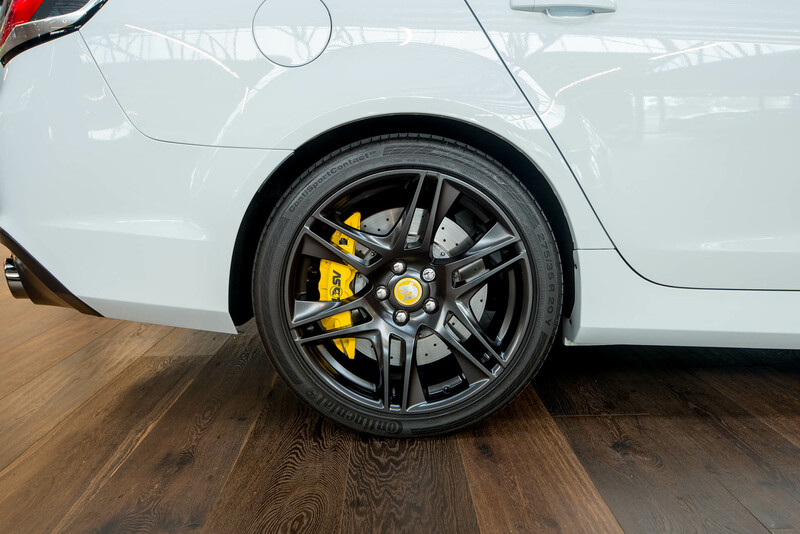 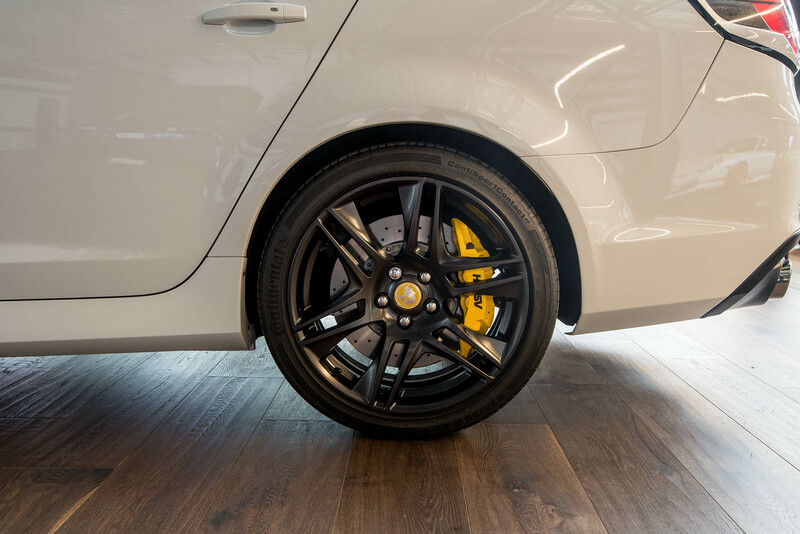 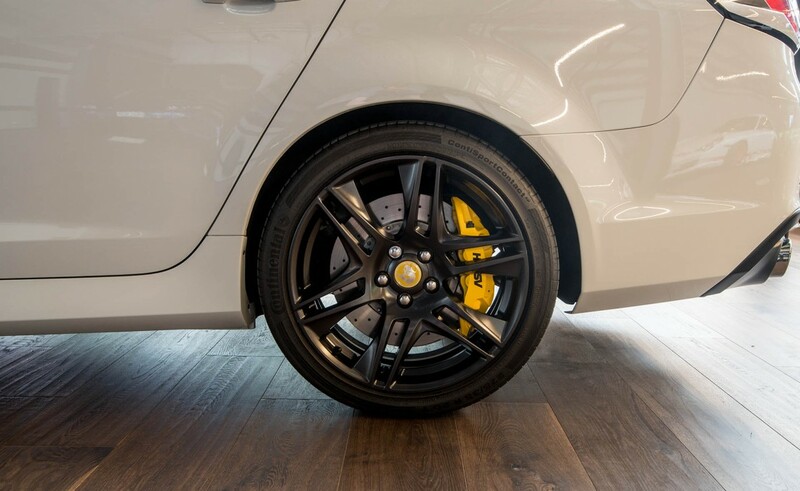 With race style brakes with 6 piston front callipers, 20" alloys, LED daytime running lights, quad exhausts and aero body kit, this is a good looking car.